Can Butterly help Little Monkey find his mum? 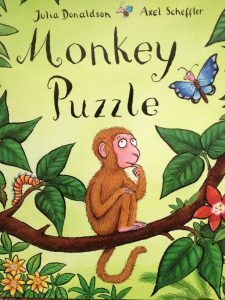 Monkey Puzzle is a clever, funny & charming tale by Julia Donaldson, & is a delightful search by Little Monkey. 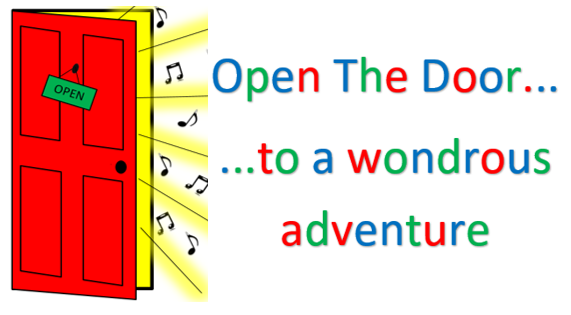 Why not join us in the jungle to enjoy this delightful story as we bring it to life with props, music & songs along the way! Of course, there’ll be lots of interaction, & fun combined with learning & discovery for our little ones. Our StoryTime Basket will be available too, so an opportunity to discover more about the story, & get involved. Places must be booked in advance & our £5 per child with up to 2 adults going free!